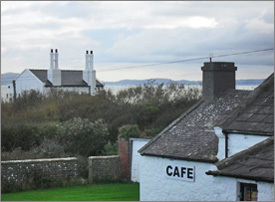 Pilot House Café occupies a stunning position looking out towards Puffin Island. The long, low, whitewashed building was originally home to three lighthouse pilots and their families in the early 1800's at which time it was made up of 3 seperate cottages. 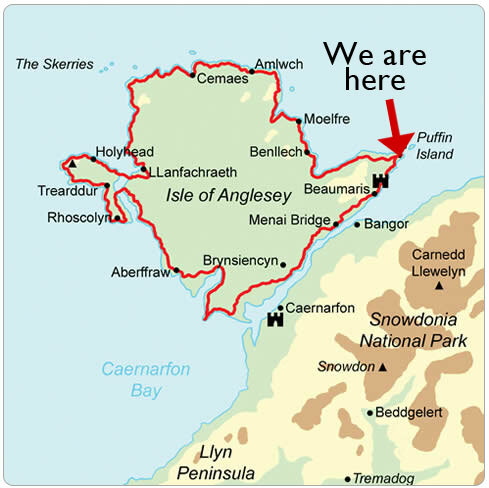 Open Daily 10am until late in season and during daylight hours in winter.